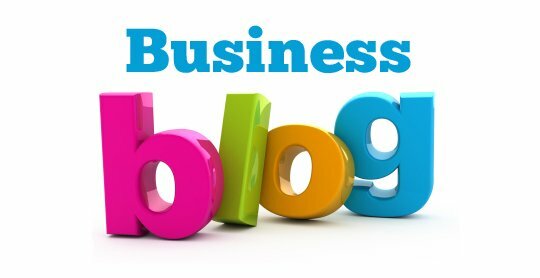 Do you outsource your website content writing and blog writing to a content writer or a creative content company (like us)? More people do than you realise, lots may not admit to it but we think you’ll be surprised at how many businesses and business people actually do outsource their content writing needs! It has been reported that 40% of marketers and over 60% of larger organisations outsource their website content and blog content needs – but why are businesses utilising outsourced content marketing? ‘Content is King’ – so Google keeps telling us. It’s important to have between 300 and 600 words per page of your website and if you have a website with more than one page, this can be very time consuming! Marketers, small business and larger companies may not be shouting from the rooftops that they use a content writer or a content writing agency, but you can bet your bottom dollar that most businesses have got someone else to write their website content and blog posts for them. * You enjoy running your business, so why stop doing that to write content – which isn’t something of interest to you? * You can have a content writer near enough at your beckon call without having to pay a full-time salary. * You can actually save money outsourcing content, as you can make more money that it would have cost you in time to write the content. * Someone outside your business can often write about your business better, so the general public can understand exactly what you do, instead of trying to decipher your techno-babble. * You don’t have to come up with the ideas, the content writer can take your keywords or even write for your industry with little or no input from yourself. * If you have the ideas for topics but you haven’t got the time to write the article, that’s where a content writer can help – they can do it for you. These are just some reasons why content writing and blog writing is a popular service to outsource, if you are keen to outsource your content writing or you need help every now and again give us a shout – we are always happy to help where we can!